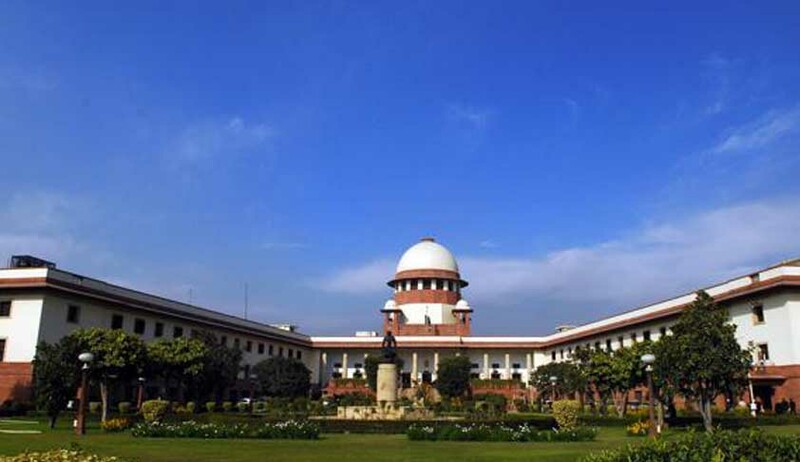 The Supreme Court expressed concern over the recent havoc caused by rains in Uttarakhand and told the Central and state governments not to grant environmental clearance for any hydro-power project in the hill state. "We direct the MoEF as well as state of Uttarakhand not to grant any further environmental or forest clearance for any hydroelectric power project in the state of Uttarakhand, until further orders," said the bench of Justice K S Radhakrishnan and Justice Dipak Misra. The Court's order came while disposing off a petition by Alakhnanda Hydropower Co. Limited which challenged the Uttarakhand High court order directing to hold public hearing for increasing the height of the dam for producing 330 MW of electricity on the Alakhnanda river. Putting a blanket ban on the grant of environmental clearance to any hydroelectric project in Uttarakhand, Justice Radhakrishnan gave the verdict and said: "The adverse effect of the existing projects, projects under construction and proposed, on the environment and ecology calls for a detailed scientific study." "Proper disaster management plan, it is seen, is also not in place, resulting in loss of lives and property," the Apex Court lamented. The ministry of environment and forests (MoEF) has been " directed to constitute an expert Body...to make a detailed study as to whether hydro-electric power projects existing and under construction have contributed to the environmental degradation, if so, to what extent and also whether it has contributed to the present tragedy occurred at Uttarakhand in June". The Apex Court has directed Uttarakhand's Disaster Management Authority to submit a report as to "whether they had any disaster management plan in place...and how effective that plan was for combating the present unprecedented tragedy." The report is to be submitted within a period of three months.